Have we ignored the teachings of faith groups in our treatment of the natural environment? Do faith traditions have a relevant voice on climate change and environmental degradation? Can they provide us with the energy and focus to overcome inaction? Do they add anything new to this debate? In a recent opinion text in The New York Times, Andrew Zolli takes to task the sacrosanct concept of sustainability, a sort of ‘holy cow’ of development thinking. By ‘sustainability’ he means ‘the idea that with the right mix of incentives, technology substitutions and social change, humanity might finally achieve a lasting equilibrium with our planet, and with one another’. The author argues that the world today is in such a dis-balanced state that sustainability is almost an utopia. 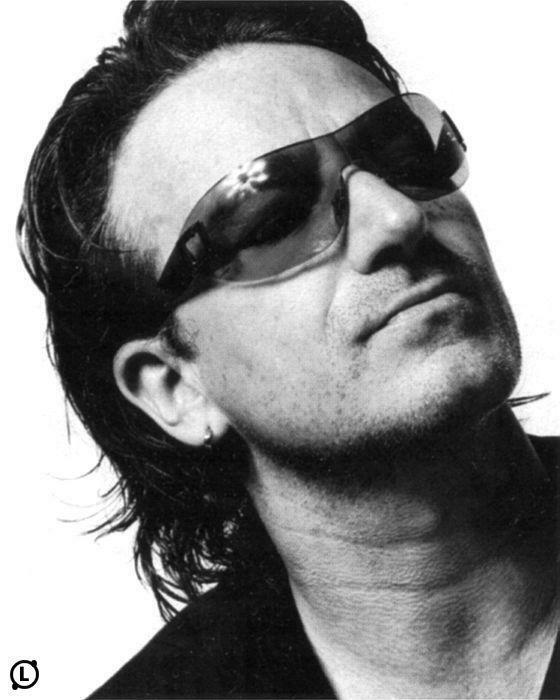 Bono has learned much about music over more than three decades with U2. But alongside that has been a lifelong lesson in campaigning — the activist for poverty reduction in Africa spoke frankly on Friday about how his views about philanthropy had now stretched to include an appreciation for capitalism. The purpose of the Faith and Development Project Coordinator is to support Lebanon and BiH National Offices and staff working to implement the Peacebuilding and Interfaith dialogue program and coordinate the Peacebuilding & Interfaith Cooperation capacity building regional Project. 1. Project manager is a person who thinks that 9 women can deliver a baby in 1 month. Romania anului 2010 TREBUIE sa respecte dreptul copiilor la educatie!